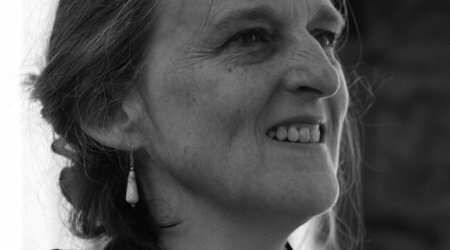 Married Love is Tessa Hadley’s second collection of stories – a beautifully crafted piece of writing. Hadley writes of relationships, everyday experiences and generational family dramas. Using an accomplished and elegant style, she expresses through her words the laughter, joy and small-scale tragedies of everyday life. Her stories encompass the life of the mind and the life of the home, leaving barely-realised resonances to echo in the mind of the reader. This marvellous book ‘feels like a gift, something unexpected, exhilarating, life-enhancing’- The Times.